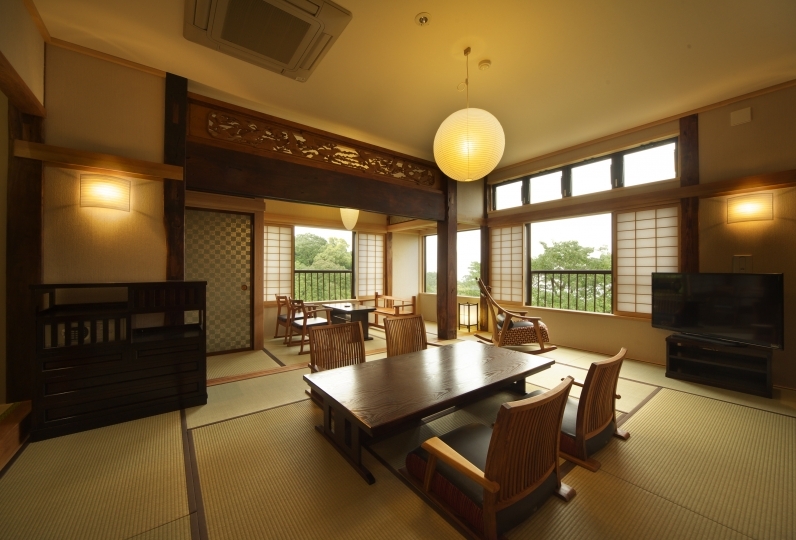 This accommodation is a Japanese style ryokan which has more than 200 years of history. Its atmosphere is nostalgic yet very comfortable. 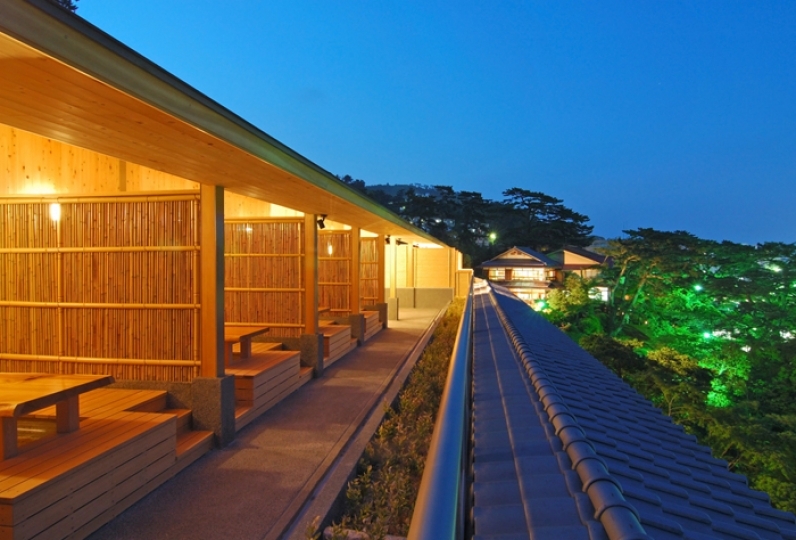 The great mix of history and culture contribute to the feeling of this ryokan. The main gate was even used in the movie "Kagemusha" by Akira Kurosawa. On top of the gate is a commander from the Sengoku period: Takeda. It is said the origin leads to the ancestor of the Takeda lineage. Once you enter the Ryokan, the great Orotimatsu (pine tree) welcomes you. The tree looks like a large snake and is a symbol as a guardian of this ryokan. 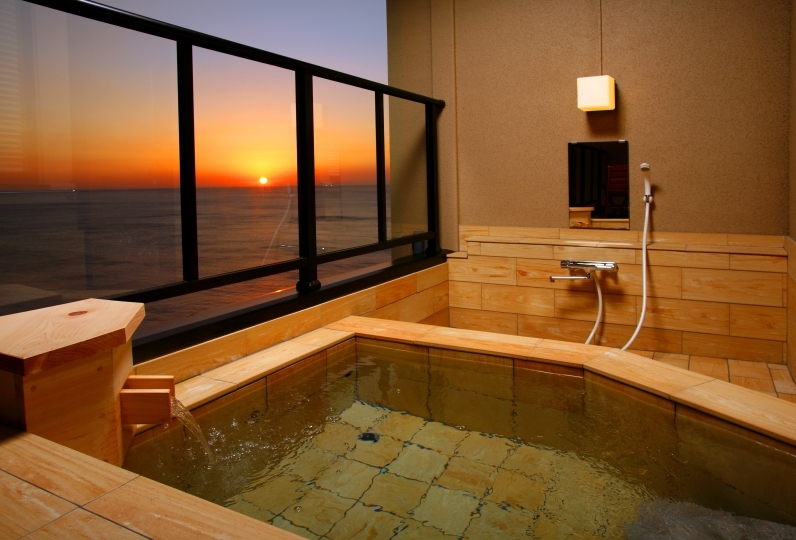 The hot spring emerged during the edo period and is one Atami's 7 hot springs. The name of hot spring is""Kiyozaemon-no-yu". The name derives from an old story where a person rode a horse and fell into the spring. The outdoor bath is made of granite and if you listen closely you will hear an illusion of Takeda's retainers. Tokutomi Soho a journalist of the Meiji dynasty stayed here every year for 3-4 months. There were a lot of dishes for dinner and breakfast, and it was delicious and I was impressed anyway. My dog also stayed in the room and it was a short walk to the beach so it was convenient for a walk. My son and daughter, who usually live separately, were always happy to be with my dog. Thank you very much for your concern. This time I used it for the first time with a generation of three generations that also serves as a celebration for my old baby's birthday. The number of people increased and I requested one room from this site in addition. It was a pleasure to bring pets with in-house ryokan, work related but we did not know whether we had all of them, but this time it was a journey but thanks to all we could have stayed with the whole family. Although I was satisfied with all the baths in the building and the room in the historic inn as reputed, I thought that it was good to choose Furuya Ryokan for the warm smile and care of the staff. Thank you for your hospitality. 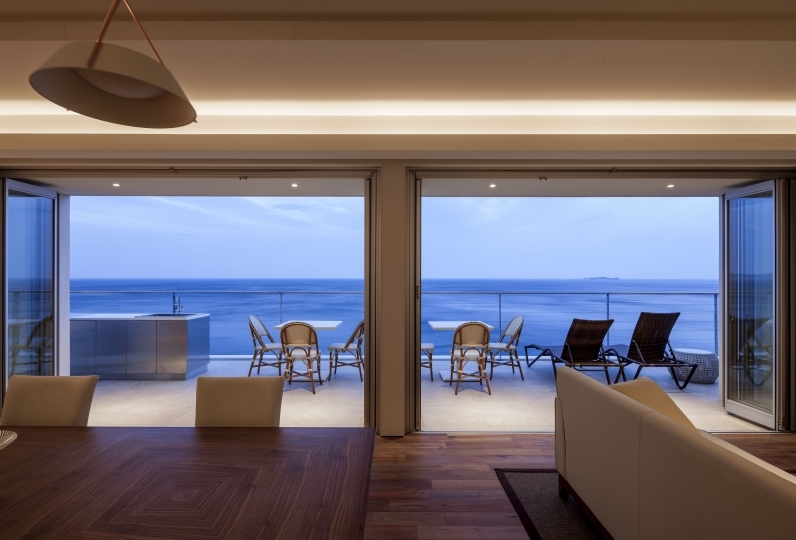 Only one, one family may be one Nakai residence, but I thought it was even more smooth if I had one more meal. I was sorry that it seems that it seems tough for six people that the order of drinks will overlap. The service of the person in charge of room hospitality was wonderful, it became a really fun accommodation. I enjoyed dogs with them. I'm really thankful to you. 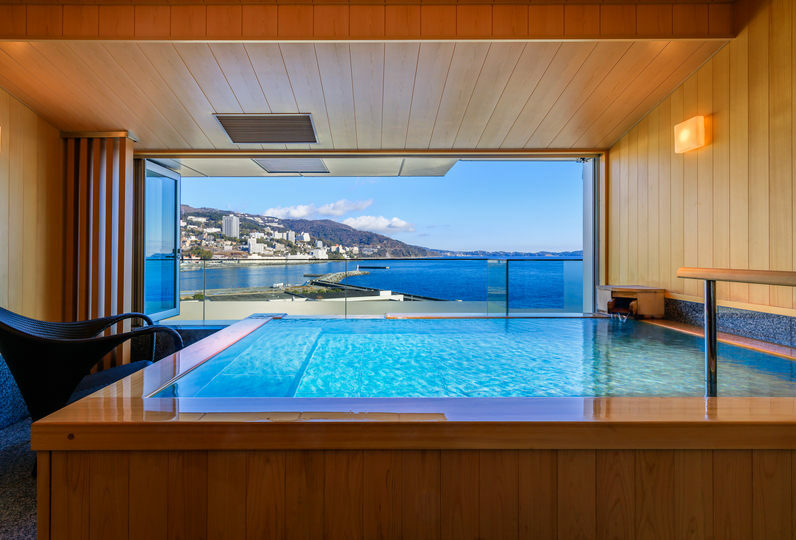 We provide one of the spas of Atami's seven spas that emerged during the Edo period. Using the the hot water from the source you can enjoy both the public spa or the outdoor bath provided in your room. ・ Please use a carry pack, cart, etc., so that the appearance of the pet can not be seen by other customers (to avoid contact with animal allergens). ・ It is absolutely necessary for all pets to be perfectly house trained. ・ We will charge a repair fee if any damage occurs during your stay. ・ 1 dog, up to 8 kg. In case of 2, up to 12 kg in total. 3, or more, pets will not be permitted to stay. ・ A separate bath tax (150 yen per person) will be charged. 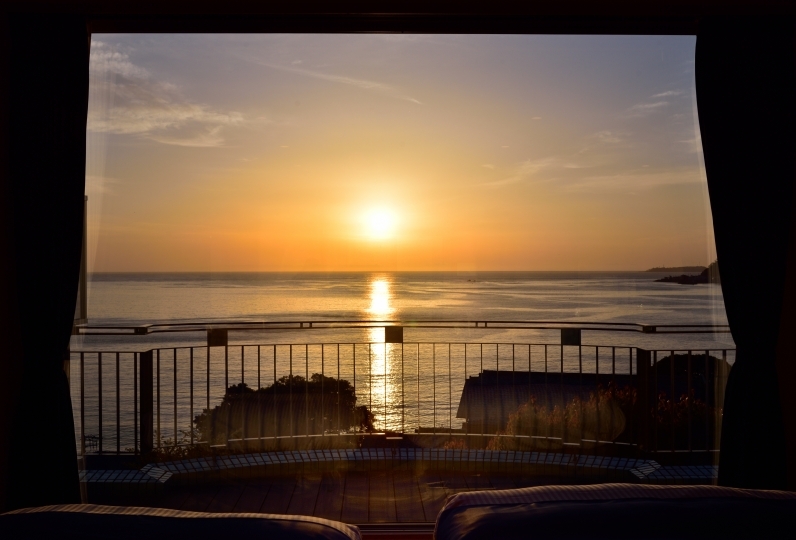 ※ Towards Osaka and Nagoya  ... Atami Hikari stops 3 times a day.